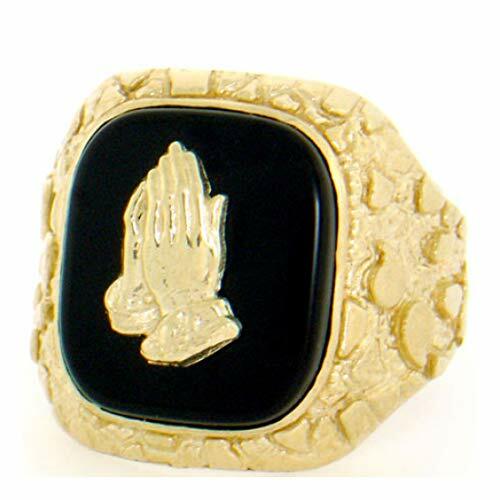 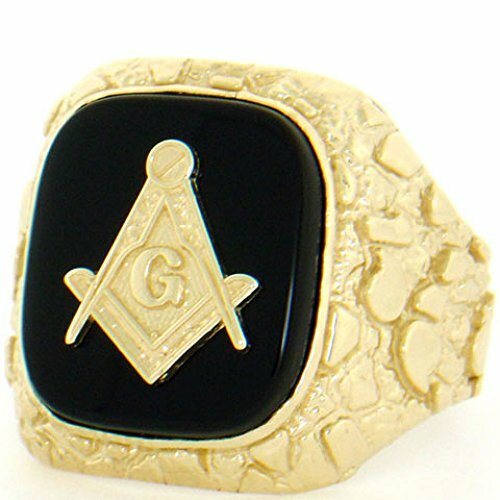 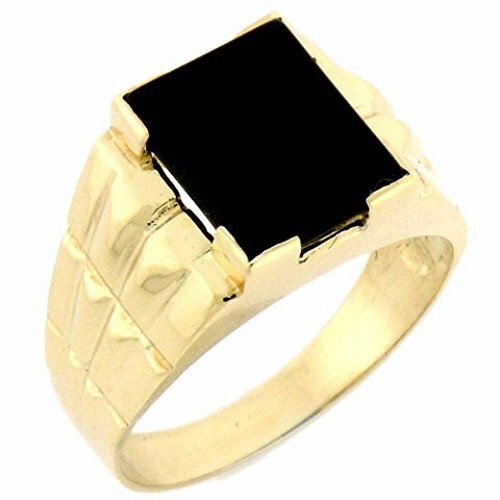 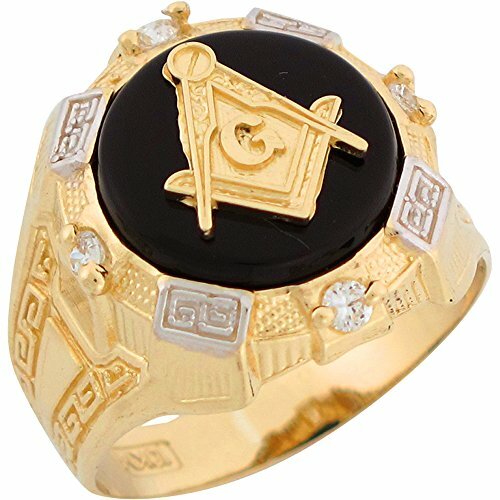 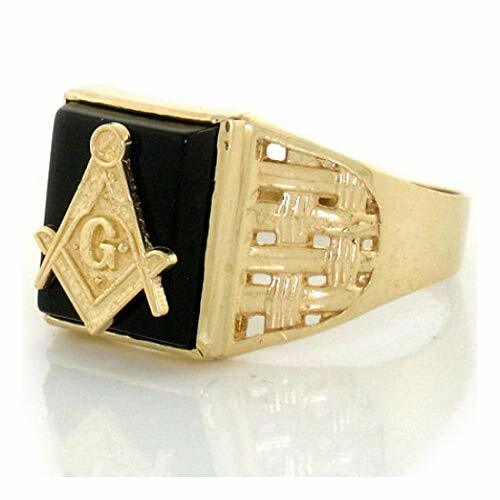 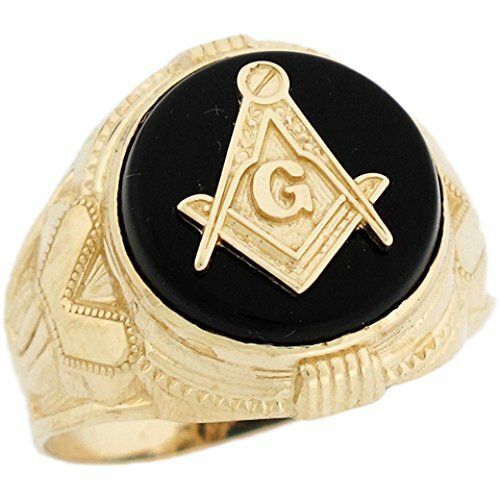 14k Two Tone Real Gold Past Master Freemason Masonic Onyx Mens Ring Made in USA! 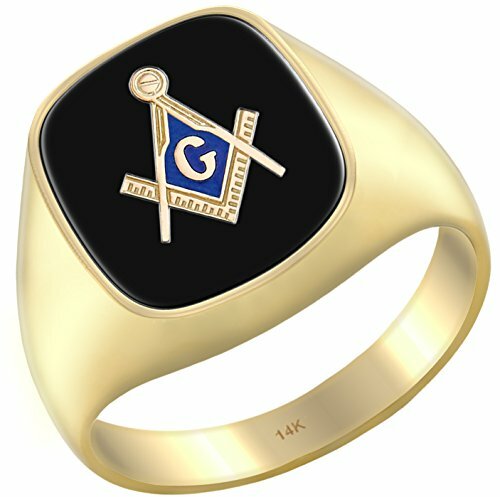 "The square, to square our actions; The compasses, to circumscribe and keep us within bounds with all mankind". 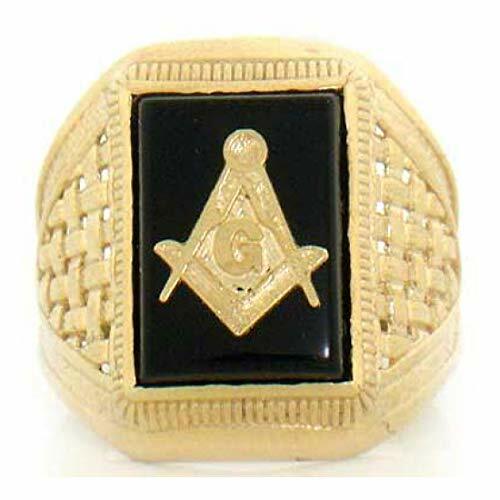 However, as Freemasonry is non-dogmatic, there is no general interpretation for these symbols (or any Masonic symbol) that is used by Freemasonry as a whole. 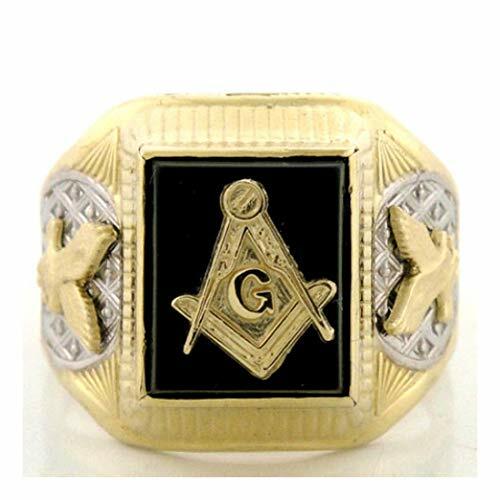 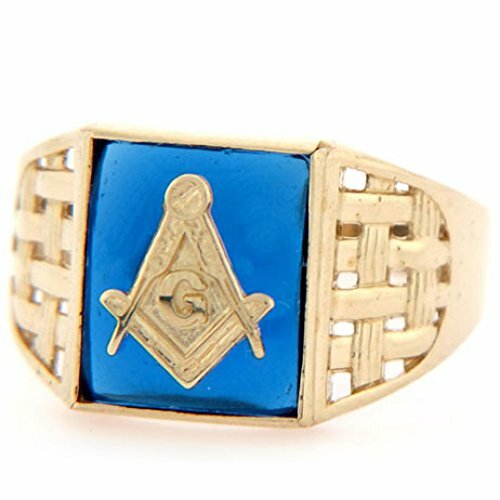 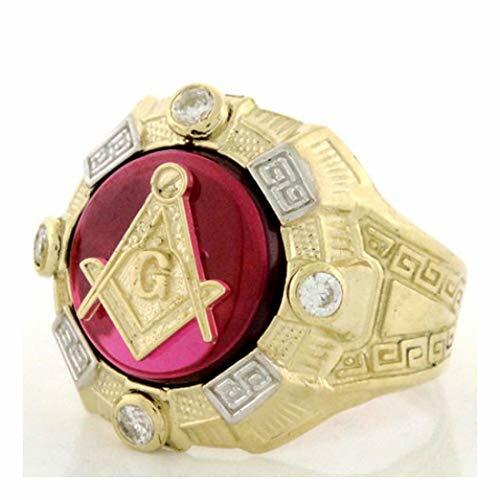 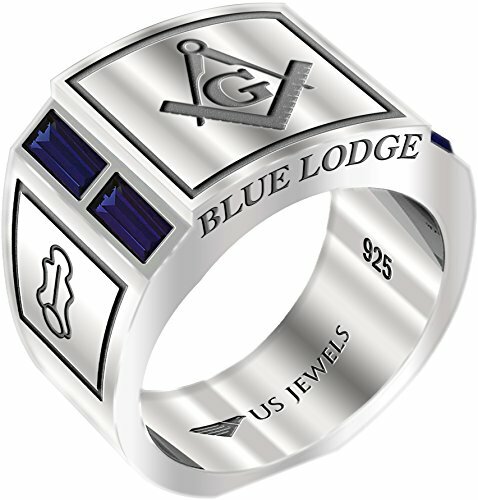 A fraternal mason statement ring with an exquisite design inscribed with the universal letter g with square and compass symbol of the masonry movement. 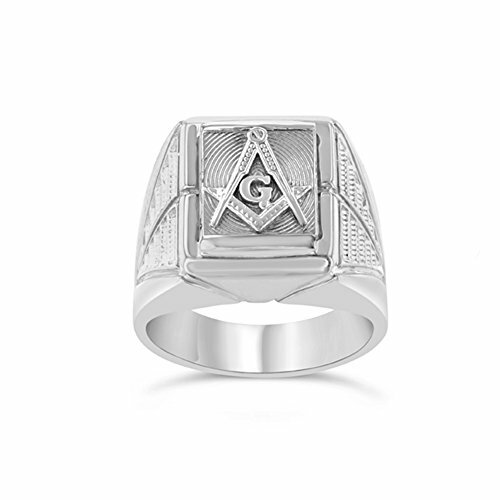 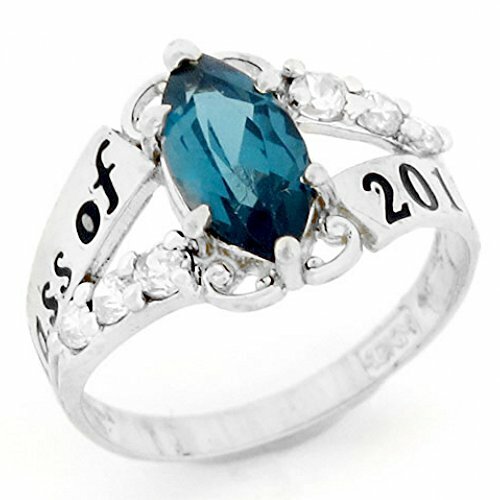 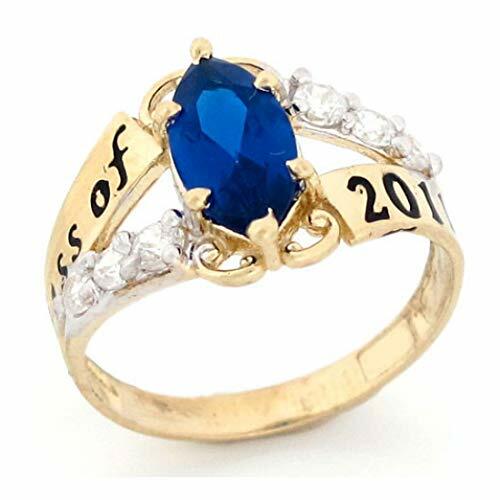 Masterfully handcrafted with authentic 10 karat white gold in fine polished finish in detail and stylish fashion. 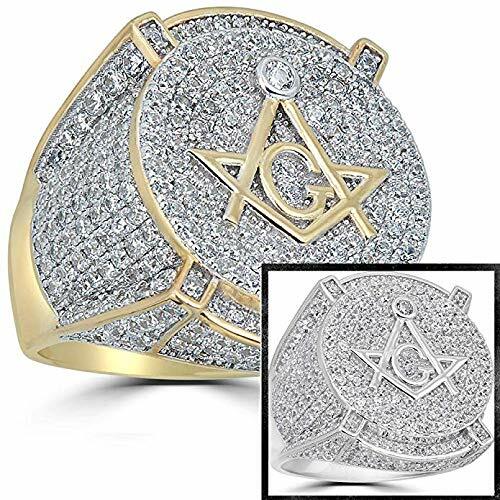 comes with free special gift packaging perfect for Anniversary, Birthday, Valentines day, or any occasions for husband, father, son, boyfriend, etc. 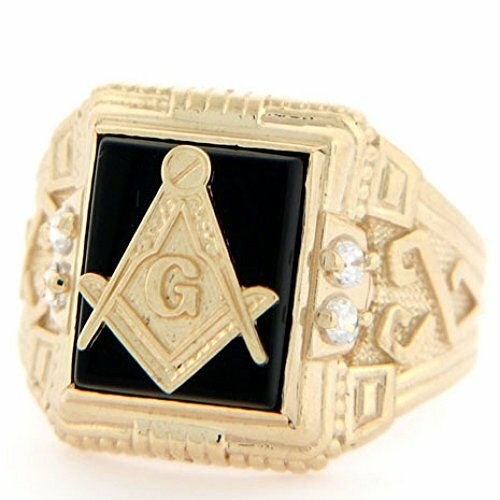 or for one's self. 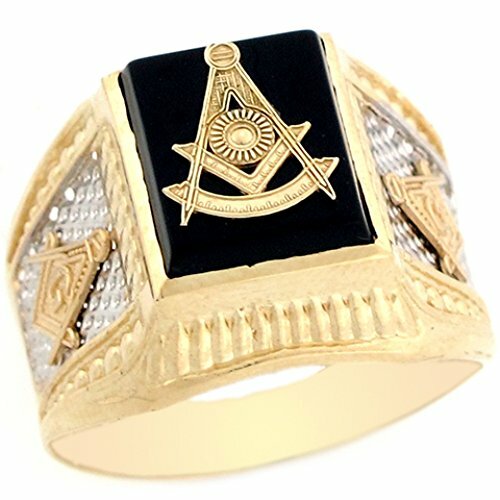 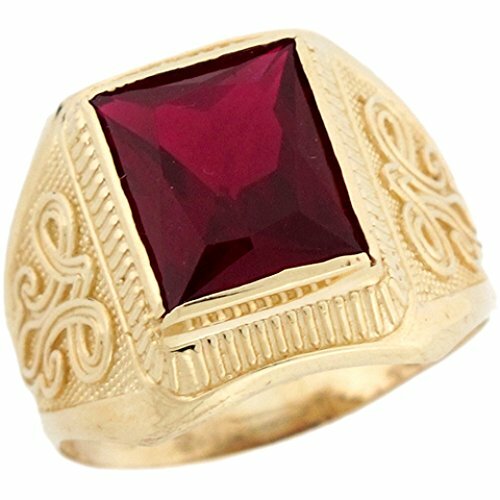 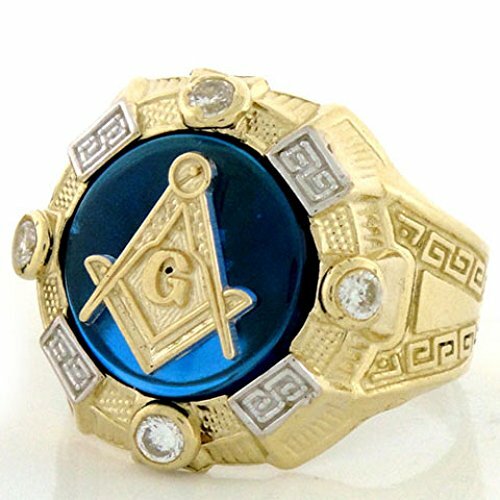 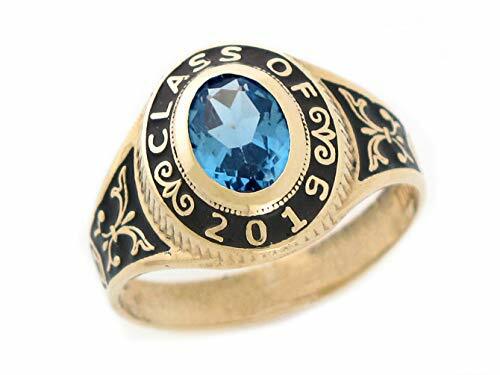 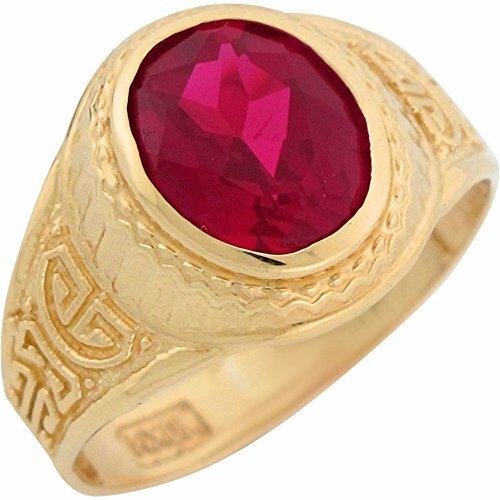 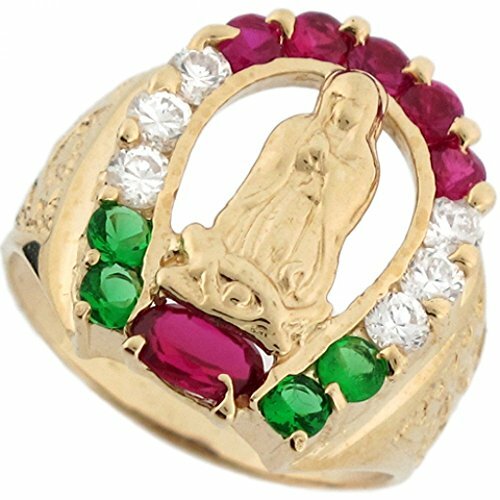 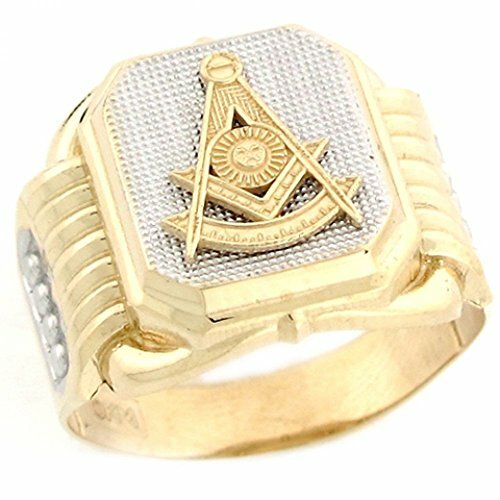 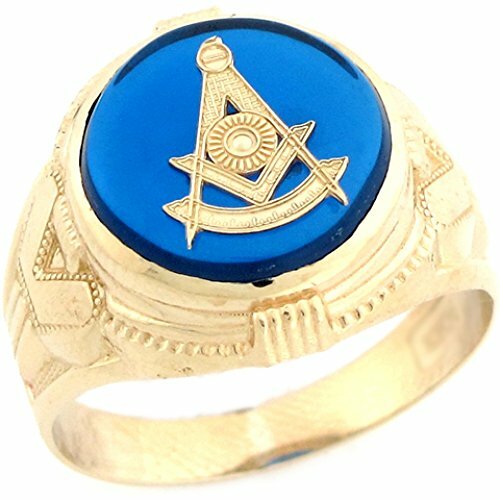 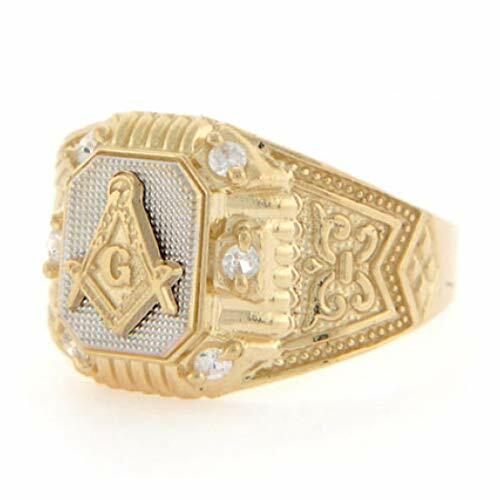 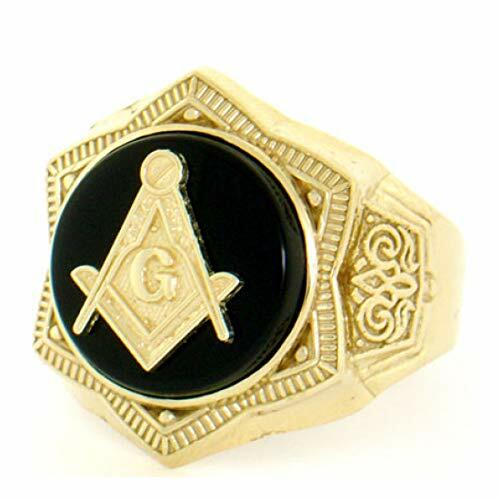 A fraternal mason statement ring with an exquisite design inscribed with the universal letter g with square and compass symbol of the masonry movement. 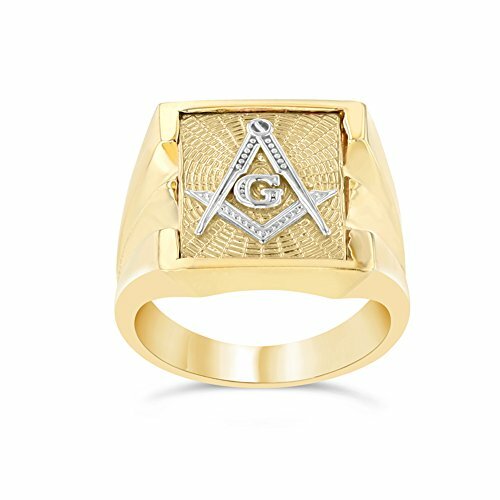 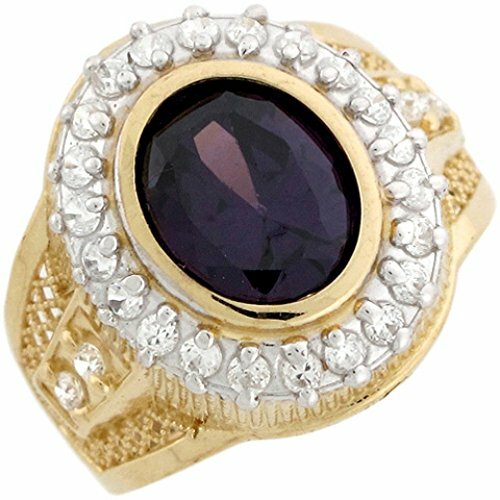 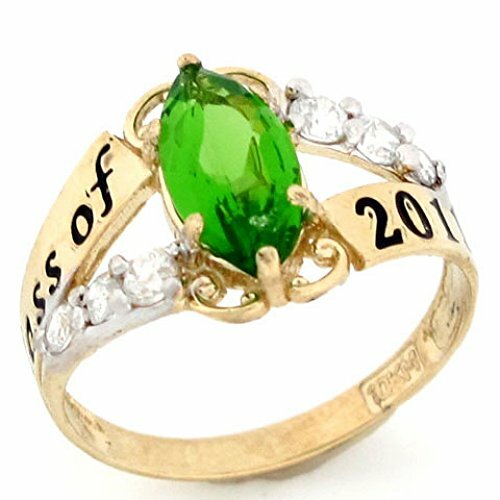 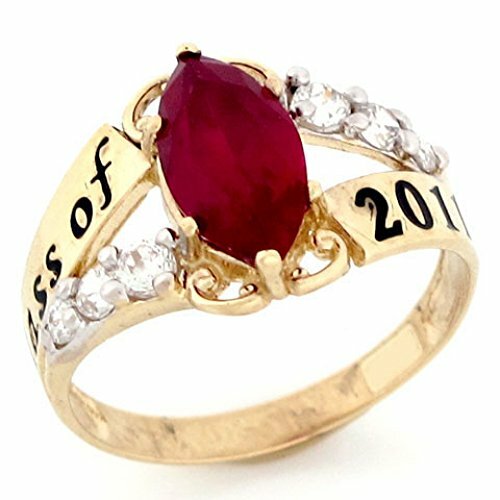 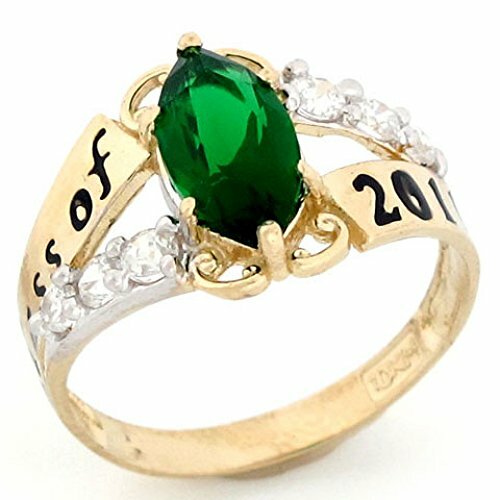 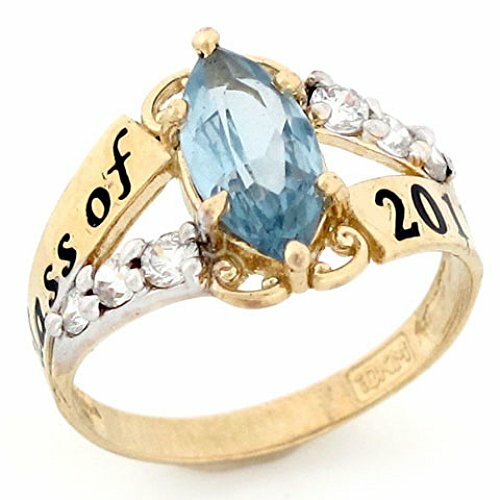 Masterfully handcrafted with authentic 14 karat yellow and white gold in fine polished finish in detail and stylish fashion.